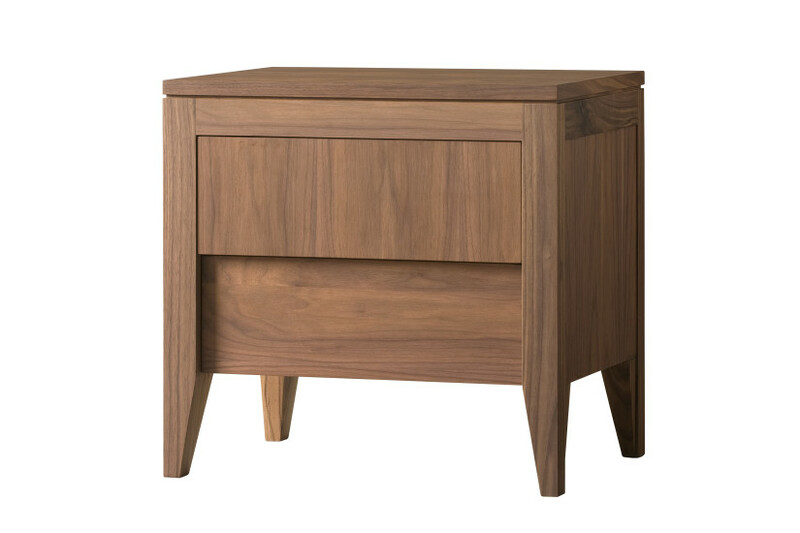 Bedside table made of Canaletto walnut wood with 2 drawers. 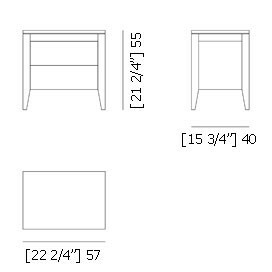 Drawer fronts with opposed grain between different reliefs. Colours and finishes shown are purely indicative, actual ones may vary. Please order a colour/finish sample to confirm the product specifications.